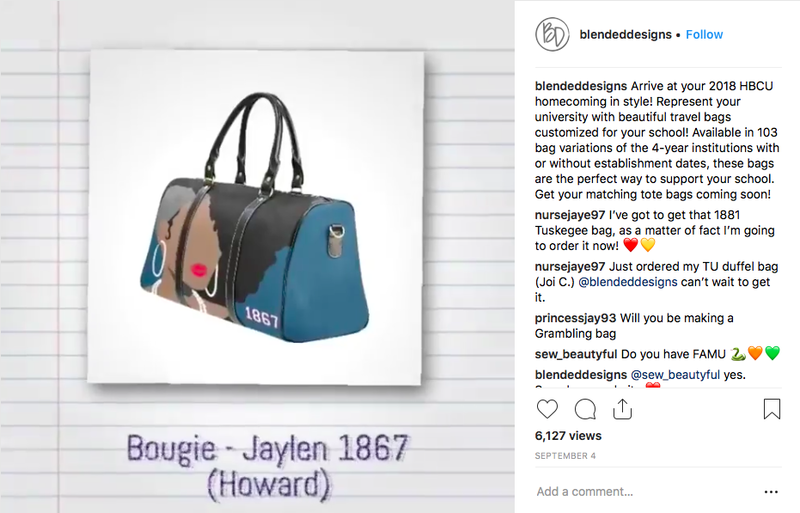 Less than 2% of backpacks on the market showcase kids of color, and 1954 by Blended Designs sought to change that in spring 2018. Being featured on The View and other large media outlets, Blended Designs began growing exponentially and selling internationally through their website. As a thought leader, weekly blogs help generate organic SEO to their website, and digital ads targeting their HBCU brands have seen thousands of dollars in sales conversions each month. This brand can certainly do anything, and Meerkat loves helping them meet their goals.